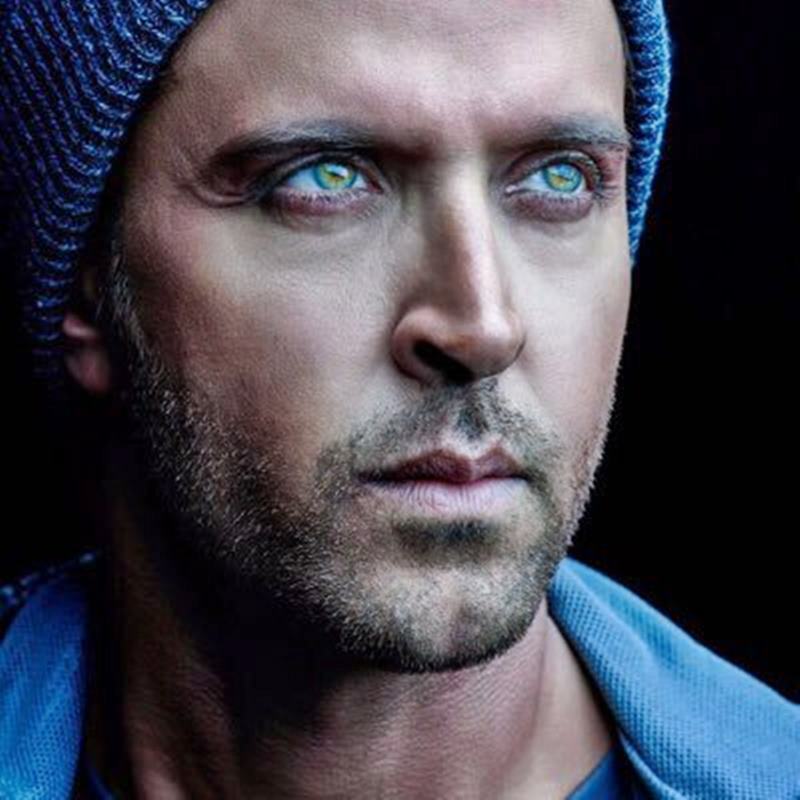 Hrithik Roshan is more than perfect to make the International audience fall in love with him. 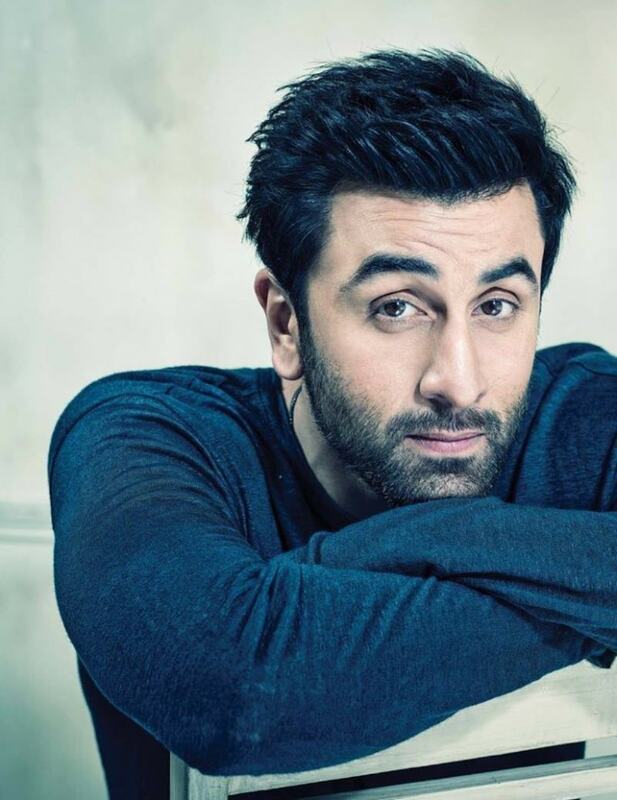 He has proven his acting mettle in movies like Guzaarish, Koi Mil Gaya. Also, we are quite sure that only a handful of actors will be able to compete with his crazy dance moves in Hollywood. Shah Rukh Khan has a huge fanbase all over the world and we cannot even imagine what will happen if he starts working in Hollywood as well! The man has been offered quite a few roles but he hasn’t been convinced enough by any of them yet. 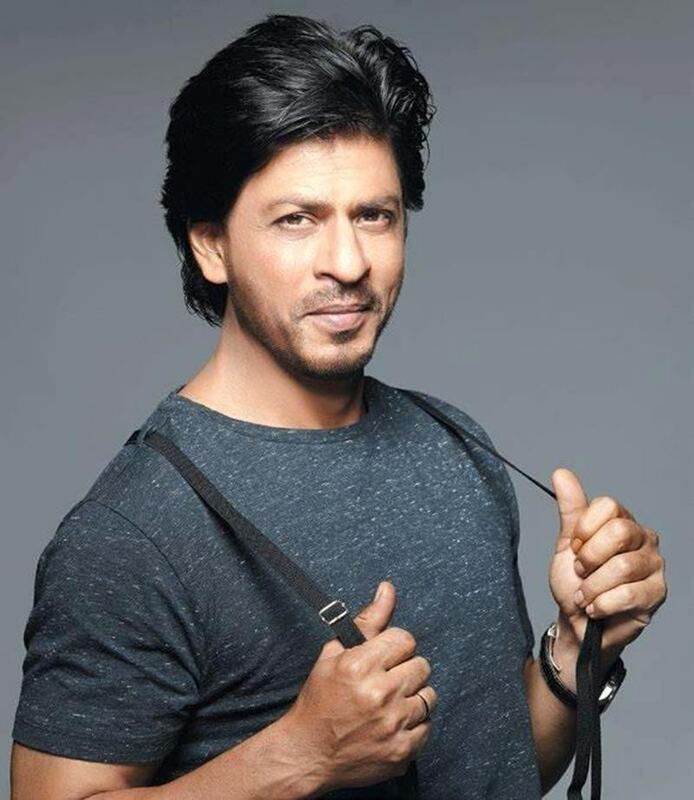 Hollywood definitely needs to know how romance is done right from King Khan himself! The multi-talented man can sing, act, dance, direct and produce- he is the complete package! Farhan has the ability to make a woman go weak in her legs and at the same time, stun the whole world with the powerhouse of talent that resides inside of him. Akshay Kumar has always been known to do his own stunts and he is definitely the front-runner of action movies in Bollywood. He can give a tough competition to all the action heroes of Hollywood and the best part about him is that he knows how to act too! 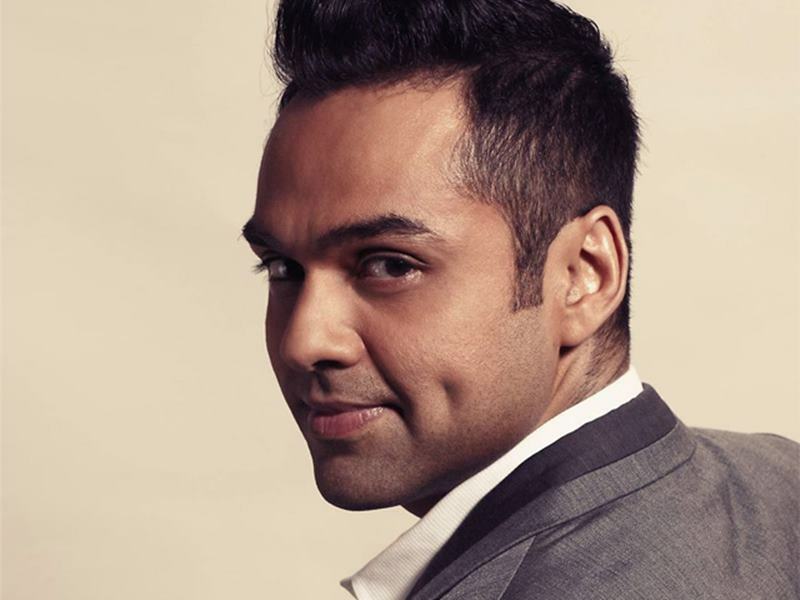 Abhay Deol is one actor who is a class apart from all the other A-list actors of Bollywood. He chooses his scripts wisely and he gives it all to the movie. Even if Dev-D was made in English, Abhay Deol would have done total justice to the movie. 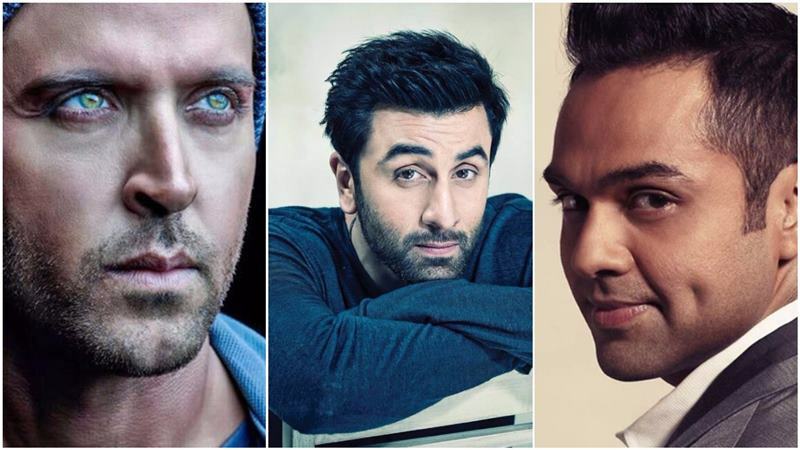 Ranbir Kapoor may not be having a very good time at the box-office in terms of his movies performance but there is no doubt that the man has all the talents that the Kapoor family is known for. If only he were to go to Hollywood and introduce the world to his amazing skills. 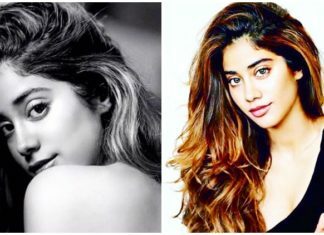 Shasha has grown up tremendously as an actor over the years. Not only has he stunned everyone with his performance in movies like Haider and Udta Punjab, he has also worked hard on his looks. Shahid has never looked better than he does at the moment and it may just be the right time to hit Hollywood. Every single of Aamir Khan movie is known to make and break records. These records come at a price, Aamir signs movies after thinking deep and hard and is ready to give as much time at it takes to make the movie perfect (take Dangal for example). 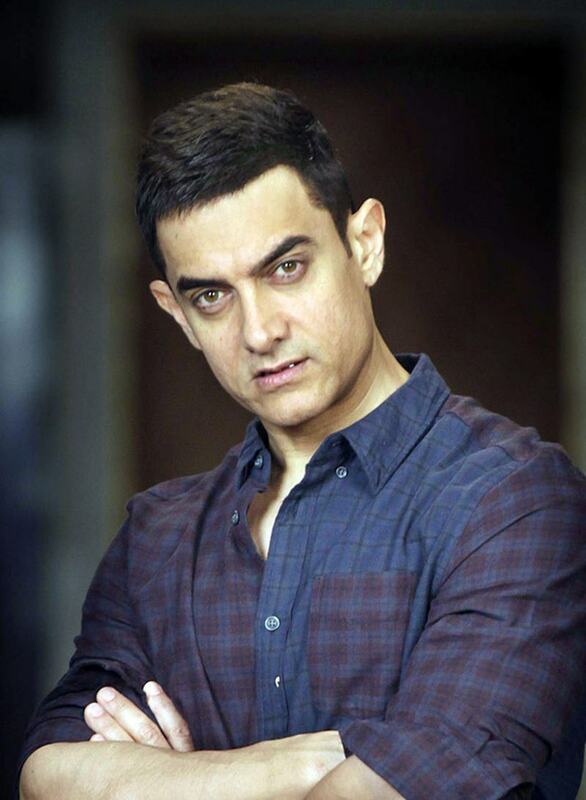 Although Aamir has been very open that he has no interest in going to Hollywood, there’s no harm in being positive right? We love all the above actors and respect their talents dearly but we also believe that they have the power to make the whole world go crazy if they ever think about going International. Do you agree with us?